The perfect training partner, the HydroRaise kneeskin features targeted neoprene panels which actively lift your legs in the water. 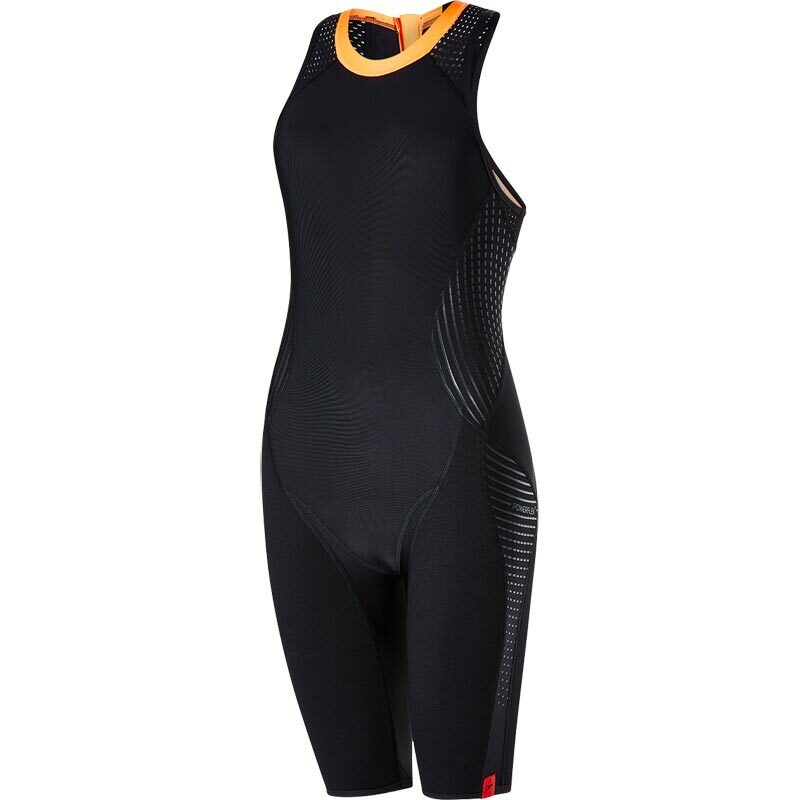 Suitable for use in all four strokes, this kneeskin offers great freedom of movement and 360 bust support. The performance fabric is chlorine resistant and lightweight. 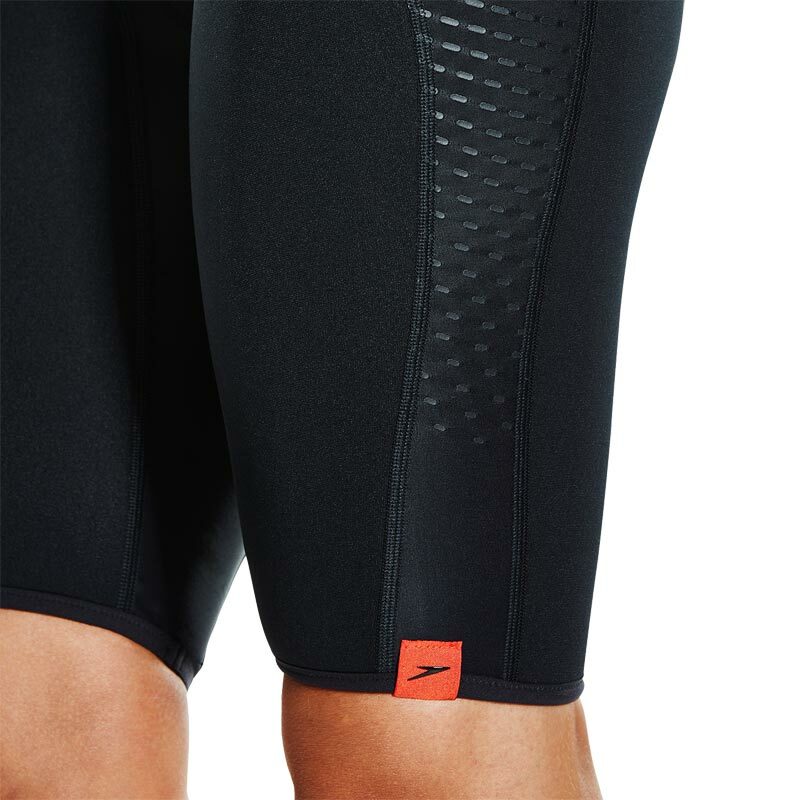 Targeted neoprene panels - to actively lift your legs. Use in all four strokes - Designed for freedom of movement. This suit is excellent. Great fit and quality. The leg material gives extra lift so it’s easier to keep a strong streamline . Would highly recommend.